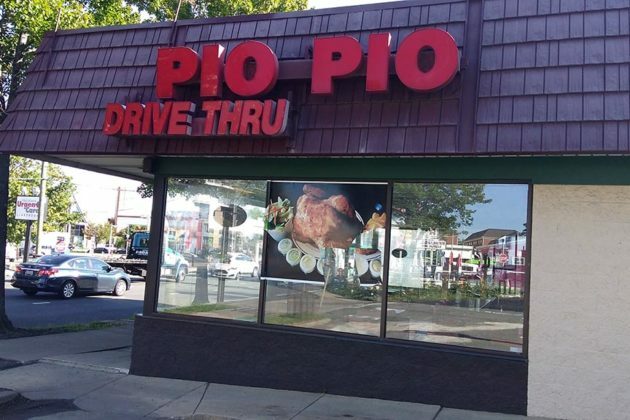 Pio Pio Space Set For New Lease on Life? 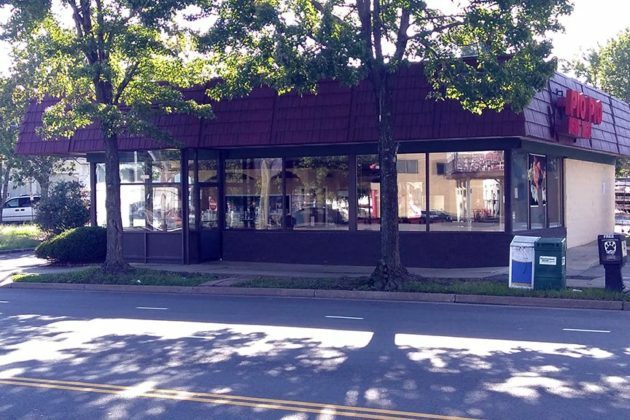 A rarely-open restaurant near Clarendon could be set for some big changes. 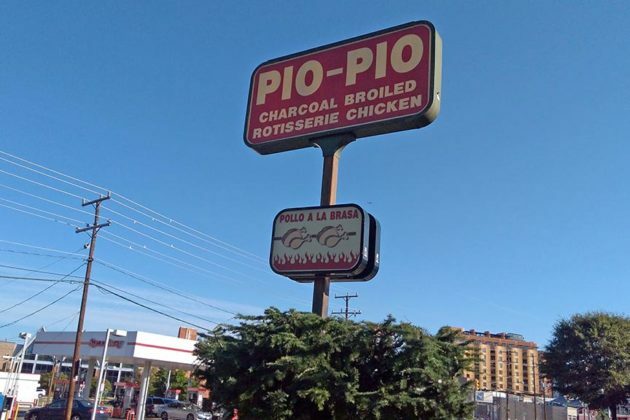 Pio Pio at 3300 Wilson Blvd has been the source of fascination for months, with some calling the Peruvian restaurant’s unpredictable hours downright “mysterious.” Pio Pio closed earlier this year, reportedly for maintenance on its roof. But a permit approved in late July by the county indicates that someone has filed to open a new restaurant with indoor seating in the space. 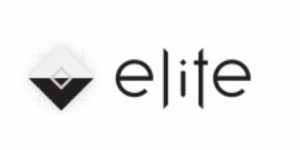 There are no other concrete details available about the future of the eatery, but a tipster said it would be a kabob restaurant. “They are fixing up the building and parking lot,” said the anonymous tipster. 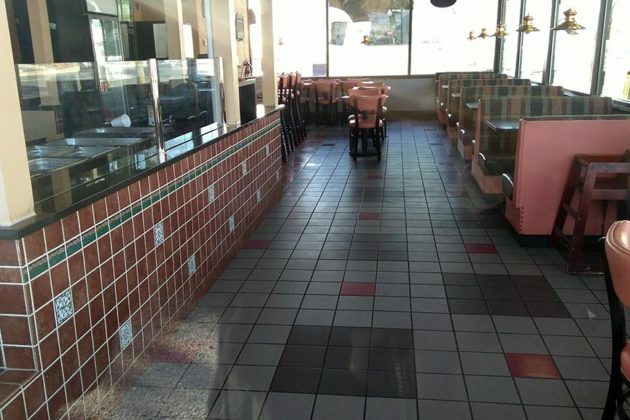 As of Friday morning when an ARLnow reporter visited, no work appeared to have been done, with tables and chairs still sitting in the vacant restaurant.